With a long history of innovation, Moët & Chandon continually perfects its production methods, especially during the all-important grape harvest period, always with a single-minded focus on enhancing the quality of the champagne. 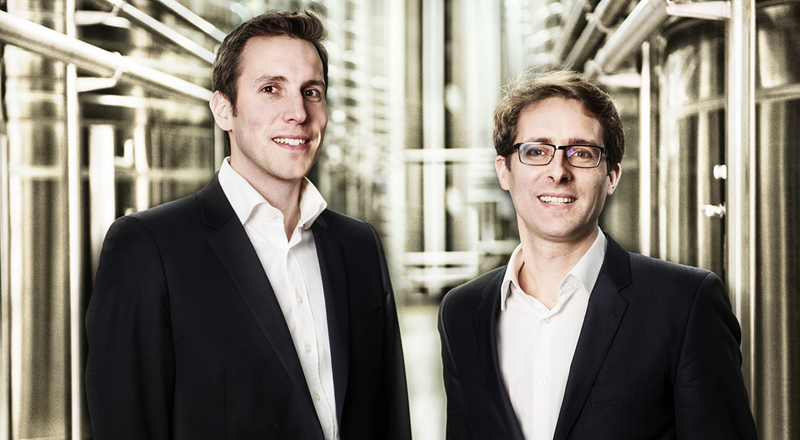 Vincent Chaperon and Gurvan Jouan, a duo who blend expertise in oenology, R&D and engineering, talk about this tradition of innovation. Innovation has been a defining value at Moët & Chandon right from the very beginnings in 1743, a drive that has remained as powerful as ever over the centuries. Innovation has always guided the renowned champagne House, from Raoul Chandon de Briailles—who discovered a technique to fight phylloxera at the end of the 19th century—to the Wine Credo, strong principles that define its core values. “All winemaking métiers are inherently innovative and creative, and this is especially true at Moët & Chandon,” says Vincent Chaperon, Head of the Research and Development unit of the Oenology Department. “Great wines are made by transmitting knowledge and know-how from one generation to the next over the centuries. Today, this savoir-faire must be enriched with scientific analysis to achieve new heights in excellence,” he adds. The role of the engineer is thus equally essential. This is why Vincent works closely with Gurvan Jouan, head of new projects at MHCS. The champagne industry benefits from technological advances in other sectors, leading to forward-facing solutions. 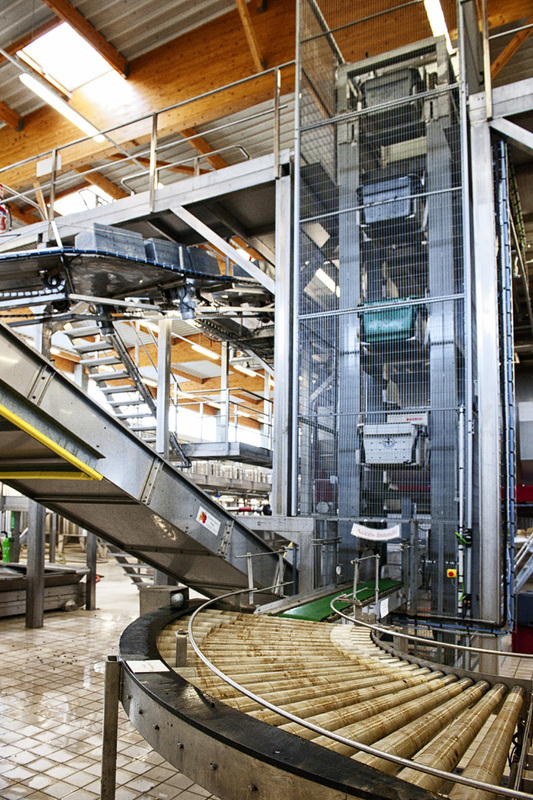 Drawing inspiration from baggage transport systems at Paris Charles de Gaulle airport, Gurvan’s teams devised a secure and reliable system to move crates of grapes to the presses in the House’s pressing centers. In addition to logistics, other innovations have constituted major advances in the way the wine is made. Fermentation, which follows the harvest, is a critical step that transforms the juice from the grapes into wine. 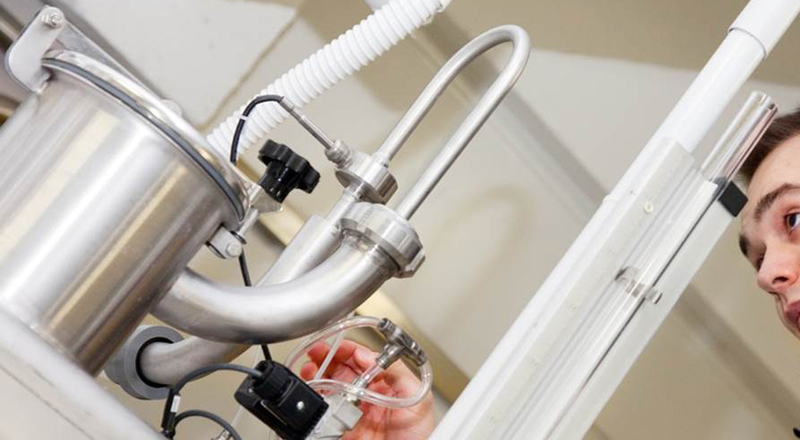 Moët & Chandon is the first House to have set up a system to control the fermentation, based on sensors connected inside the vats that transmit a steady stream of data. “This ‘in vivo’ vision is essential. Fermentation, which is the conversion of the sugar into alcohol by yeasts, is a living process. The quality of the wine can be altered at any time, which is why it is absolutely crucial to monitor each instant in this transformation,” Vincent Chaperon explains. This innovation makes adaptive, custom-tailored oenology a reality. The drive for innovation remains stronger than ever at Moët & Chandon, where future projects will guarantee that the savoir-faire and excellence of the champagne House continue to sparkle.